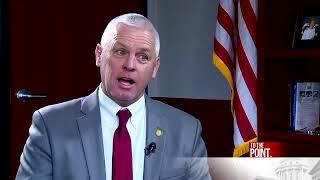 Senator Jon Bumstead appeared on To The Point with Rick Albin on March 10, 2019. Sen. Bumstead's office is open and ready for business! 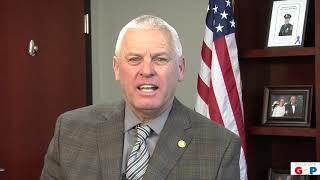 Senator Jon Bumstead's office is open and ready for business at the Michigan Senate. 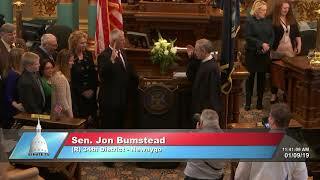 Sen. Jon Bumstead took the oath of office for the Michigan Senate on January 9, 2019.